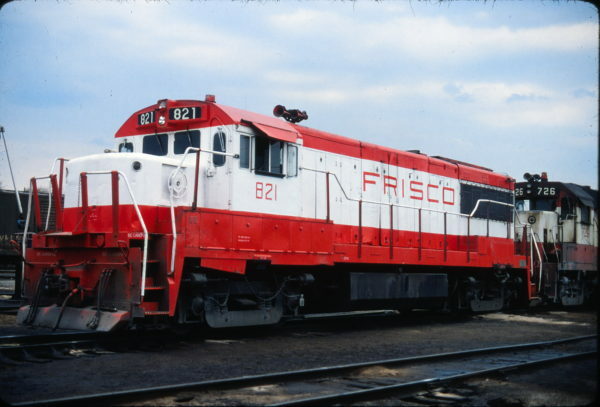 U25B 821 at St. Louis, Missouri on April 20, 1979. This entry was posted in Slides and tagged 821, General Electric, U25B. Bookmark the permalink.